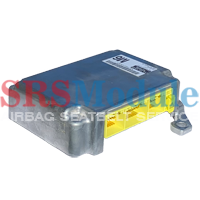 We offer crash data removal from SRS airbag modules with hard codes after accident. 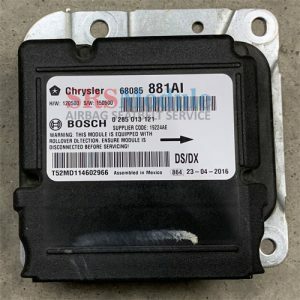 We use original parts and data. 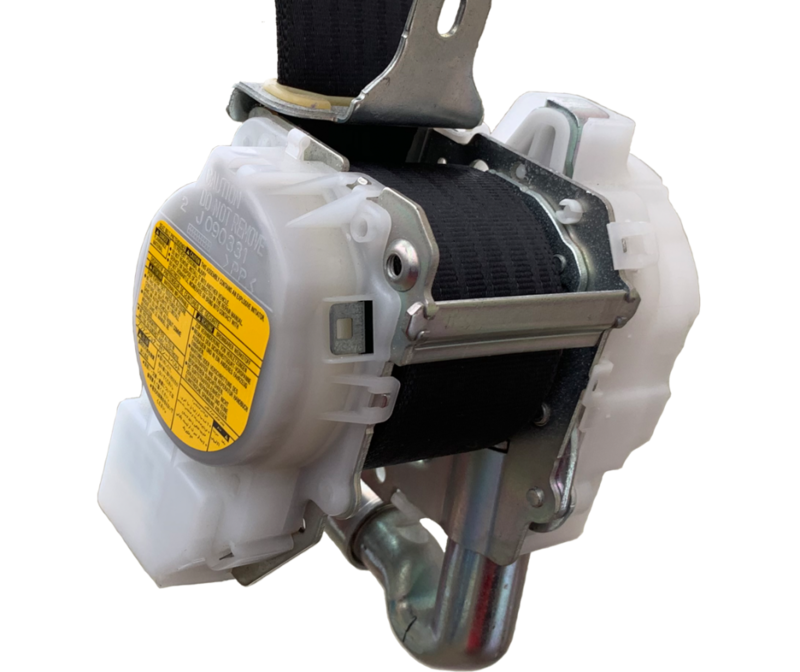 Your airbags will function as normal and will deploy if accident occurs. 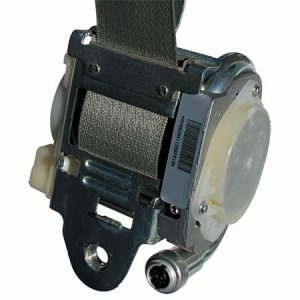 We repair/rebuild single, dual and triple stage seat belts and pretensioners. 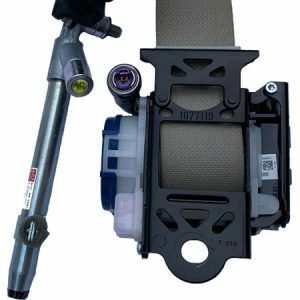 All prices include return shipping for domestic customers. For all international customers there is a $30 fee for each item. 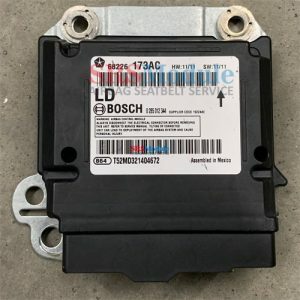 We ship back next business day after we receive your package. 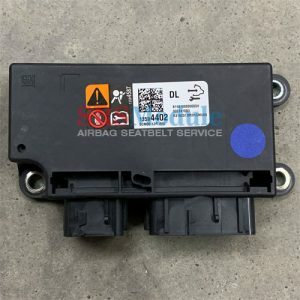 Best airbag module reset service in the industry. 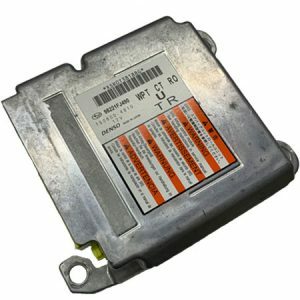 24 hour turnaround, 100% guaranteed, OEM software flash reprogramming. 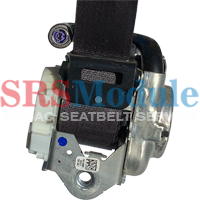 After accident, seat belts locked. 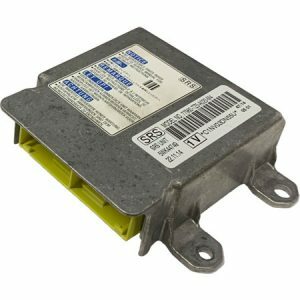 We repair and rebuild retractors replace ignitors restore to original OEM specs. Safety number one priority.